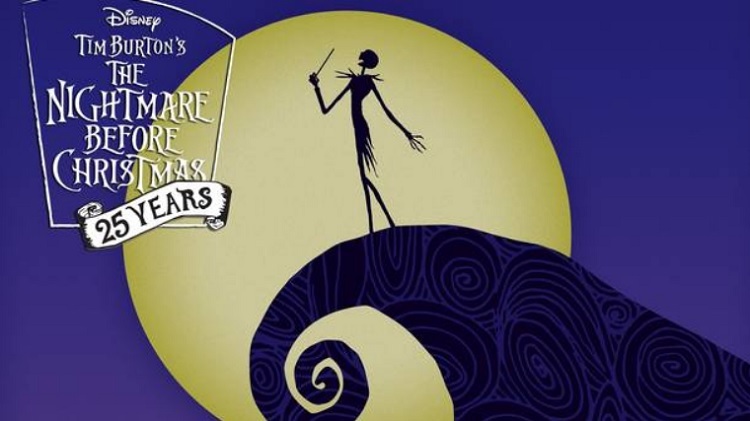 “This is Halloween, this is Halloween!” Celebrate Halloween and Day of the Dead with this very special screening of the beloved movie, Tim Burton’s The Nightmare Before Christmas. Follow along as Jack, the Pumpkin King, attempts to bring the Christmas spirit to his spooky hometown. The classic film is brought to life with a concert performance featuring the Chicago Philharmonic performing Danny Elfman’s classic score. Come dressed in your Halloween best and participate in a costume contest in the Auditorium’s 128-year-old lobby.